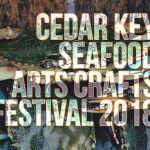 St. Augustine ends 2018 with a spectacular finale for art & craft lovers. The St. Augustine Art Association presents the 53rd annual Art & Craft Festival, which will be held at Francis Field on Saturday and Sunday. 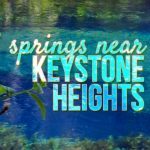 This outdoor festival welcomes all local and tourist art lovers to browse and celebrate vendors work. This event is great for Christmas gifts. There will be a Kids Zone, which will allow the young ones to create their own masterpieces; also, a visit from Santa Claus on Sunday at 1pm. There’ll also be international foods, music, beer and wine. 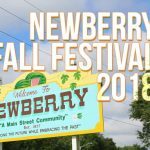 All-day parking available at Downtown Parking Facility, across from festival, $15 per vehicle. 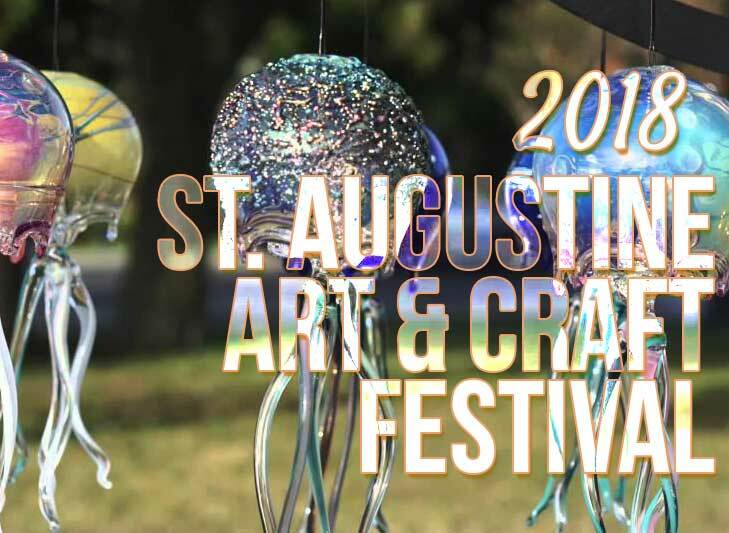 The St. Augustine Art Association, with support of many community volunteers, has been hosting the annual St. Augustine Art & Craft Festival for over five decades.